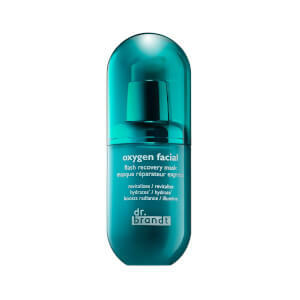 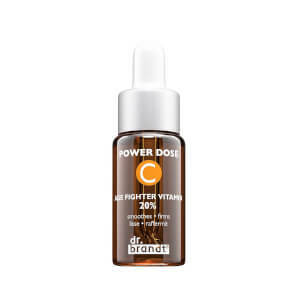 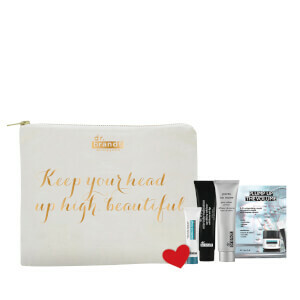 Dr. Brandt skincare combines sophisticated delivery systems, with the power of vitamins, science, technology and active botanicals, to smooth out the skin, reduce fine lines and wrinkles, and eliminate the look of noticeable pores. 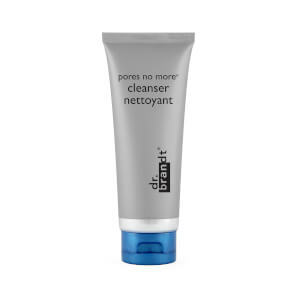 The product collection contains potent anti-aging botanicals such as green tea, white tea, grape seed extract and tea tree oil. 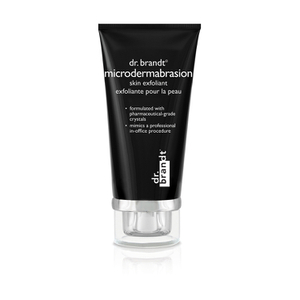 It doesn't test its products on animals, never uses artificial fragrances and all packaging is made of recyclable, biodegradable materials. 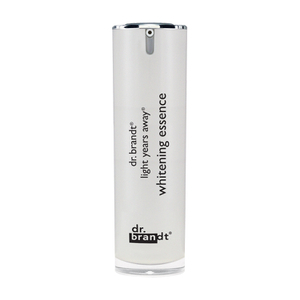 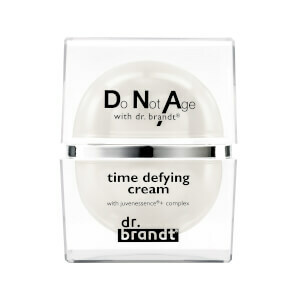 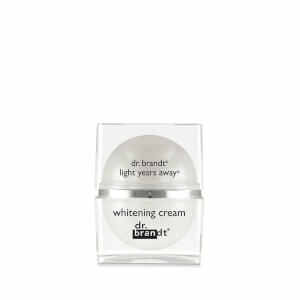 Return your skin to its naturally beautiful state with dr. brandt skincare products. 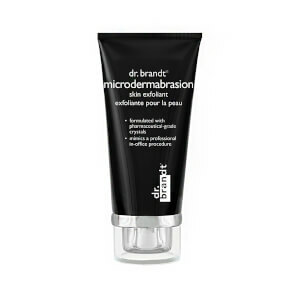 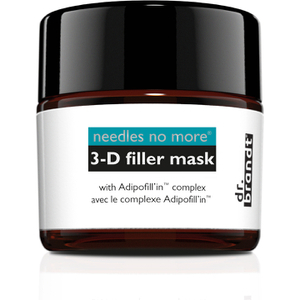 Are you tired of your makeup sinking into your large pores and making them even more noticeable? 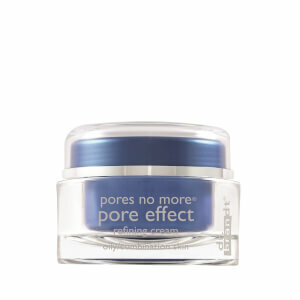 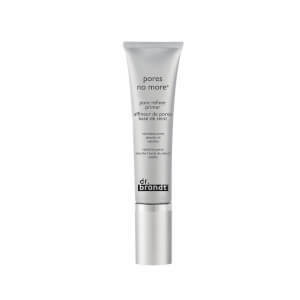 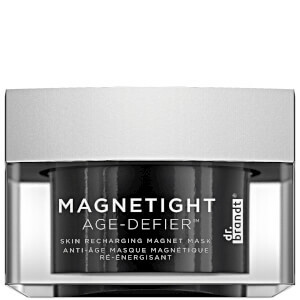 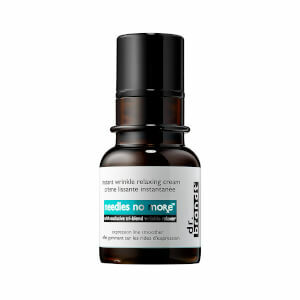 Adding Pores No More Refiner to your routine will help erase your pores. 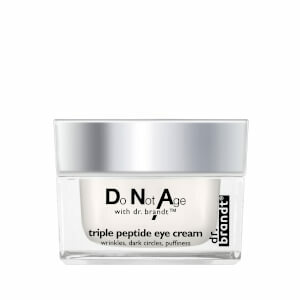 To brighten your eyes and erase dark circles and puffiness, try Dark Circles Away Collagen Eye Serum. 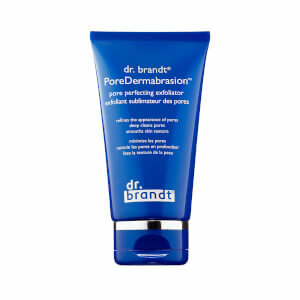 Dr. Brandt is an internationally known dermatologist. 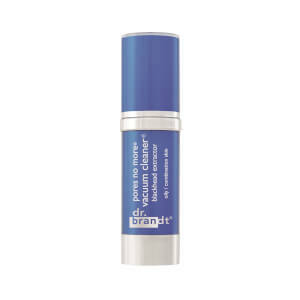 He has made his mark in the field of cosmetic dermatology with his extensive knowledge and creative approach to providing revolutionary in office, anti-aging procedures. 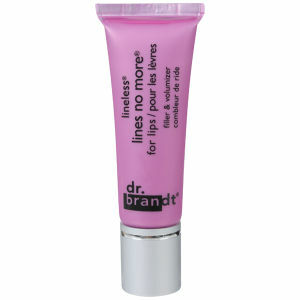 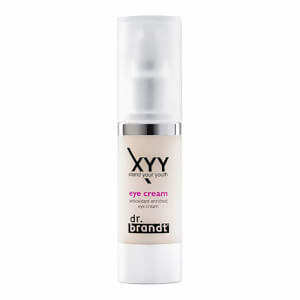 Dr. Brandt created a skin care line to repair and prevent damage to the skin, while making it healthy and beautiful.